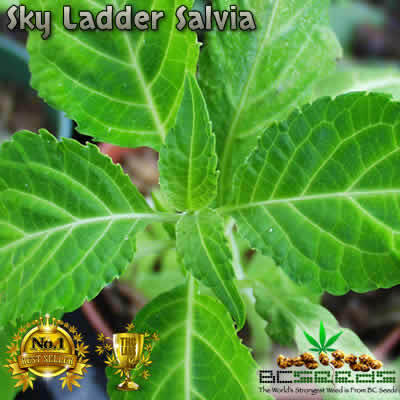 Sky Ladder salvia divinorum seeds are the most advanced salvia divinorum strain on the planet. 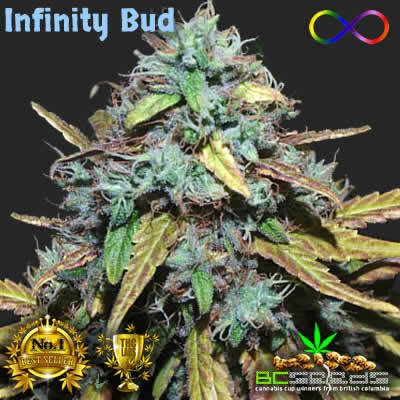 Sky Ladder is bred by BC Seeds, and you won’t find a more potent strain, even from the original landrace in Mexico. 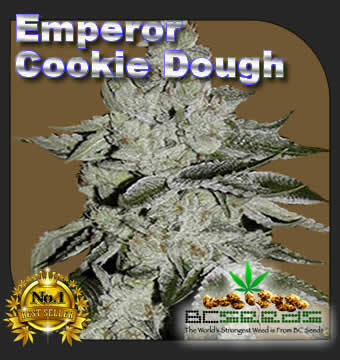 Categories: BC Seeds, Salvia Divinorum Seeds. 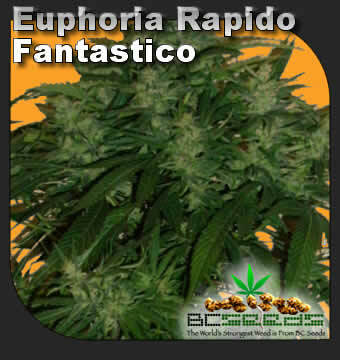 Tags: BC Salvia Seeds, Salvia Seeds, Sky Ladder Salvia, Sky Ladder Salvia Divinorum Seeds, Sky Ladder Seeds, Sky Ladder Strain. Sky Ladder Salvia Divinorum Seeds take you out of your body and up the sky ladder to have the most bizzare out of body transcendance. Sky Ladder Salvia Seeds grow healthy and vigorus salvia divinorum plant. All good plants start with good genetics, so be sure to check out our Sky Ladder Salvia Seeds. Salvia seeds are very rare because the plant does not often produce them. This is because salvia wild genetics are scarce. Most of todays salvia divinorum plants are propogated in the wild. This is why over the past few decades they have stopped producing seeds. Real salvia divinorum seeds cost about $2000.00 USD for 10 seeds, and only 30-50% will germinate. This is why most Salvia lovers grow marijuana seeds instead due to costs involved. But BC has gotten organized to produce seed from non-propogated Salvia Plants, so that you grow real salvia divinorum from seed. We can only maintain a small inventory, and can easily be sold out with a waiting list because of our everyday low prices. 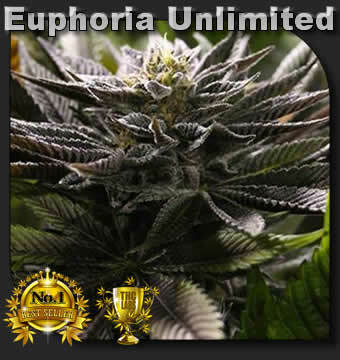 Are you delivering salvia divinorum seed to tehran, iran country ? salvia is a great plant teacher for those exploring the unknown and developing your spiritial, religious ways. a hard plant to find, in many places. seeds makes it so much easier for those of us living out of reach of getting live plants, thanks to bc seeds awesome job guys. blessed be.